Coupon Description: Searching for that perfect Christmas gift for a beer lover and running out of time? Well, today only, you can save $7 on a 64oz stainless steel ManCan Growler! 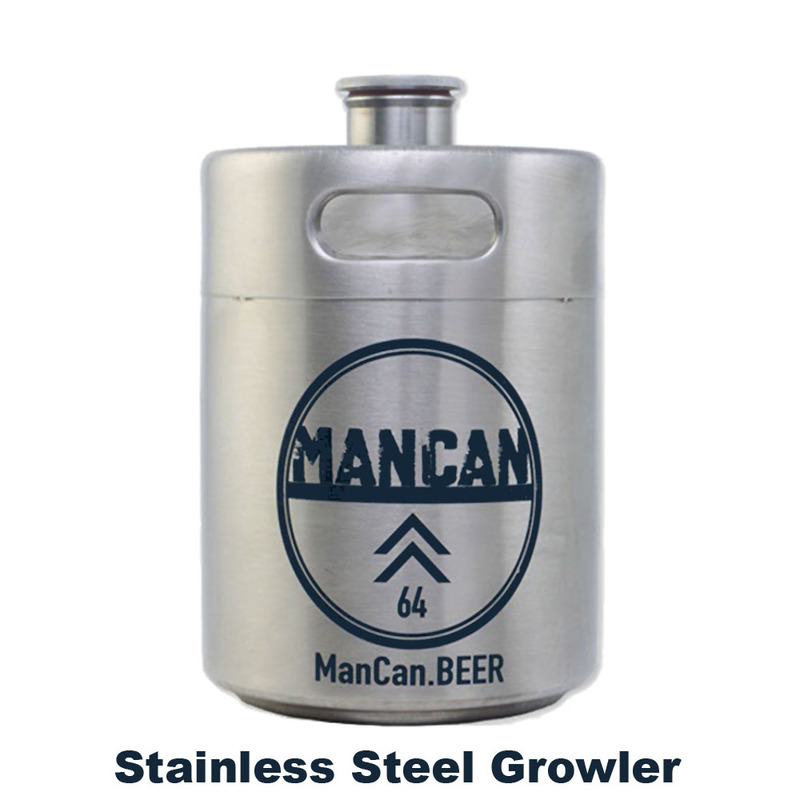 The ManCan is a nearly indesctructible 64 oz, mini-keg that will keep your beers fresh and carbonated. Made from stainless steel ManCan’s are made to the highest quality standards in the industry. The unique threaded lid removes for easy filling and cleaning. ManCan also has tapping systems that will thread in for a true on the go experience. The Man Can mini keg makes a great gift ofr homebrewers and beer lovers. Coupon Description: Save 20% On Intertap Beer Taps and Faucets during Day 7 of the MoreBeer 12 Days of Christmas Sale! This deal is for today only and with the promo code you can pick up any speidel plastic home brewing fermenter for a great price! Intertap makes the best beer taps and faucets out there! Now is your chance to save big on them and get free shipping on orders of $59+. Do not forget to enter More Beer promo code TAP20 at checkout for the discount! Save an Additional 20% at Adventures in Homebrewing! Sale Description: Adventures in Homebrewing just made an already incredible sale even better. Right now you can save up to an additional 20% at homebrewing.org! 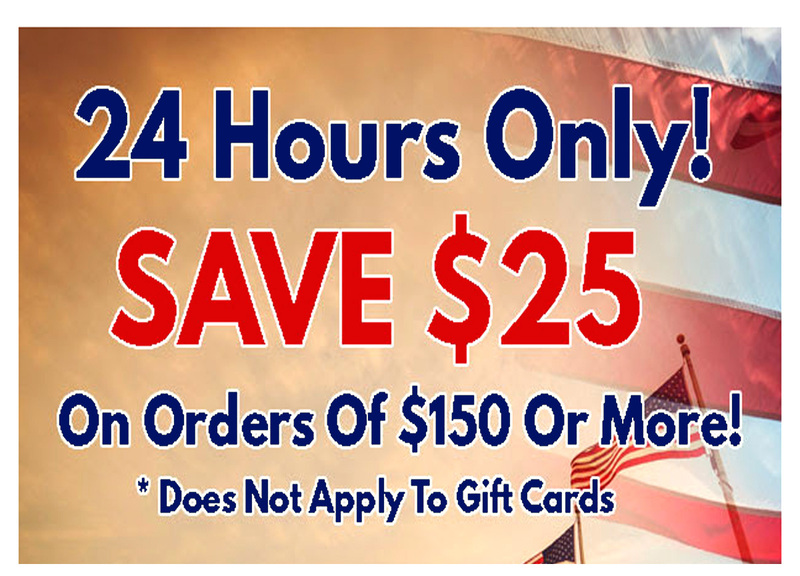 Take an additional $10 off orders of $50, $30 off orders of $150, or $50 off orders of $250! This applies to Sale items which means you can save well over 60% on some of the best home brewing items! Plus get free shipping on select items! Save $25 and Get Free Shipping on Pressurized Stainless Steel Beer Growlers Today Only at More Beer! Coupon Description: Save $25 and Get Free Shipping on Pressurized Stainless Steel Beer Growlers Today Only at More Beer!! These stainless steel homebrewing growlers make a great gift for any beer lover or home brewer. Unlike typical beer growlers, these are pressurized which means your beer can maintain its carbonation level and not go flat as you use the beer in your growler. It is like having your own mini keg! Here are some of the features of this stainless steel mini keg. Coupon Description: MoreBeer has a promotion going on where if you purchase $125 worth of equpment or supplies today you will earn a $25 Gift Card! This is the MoreBeer small business Saturday promotion! 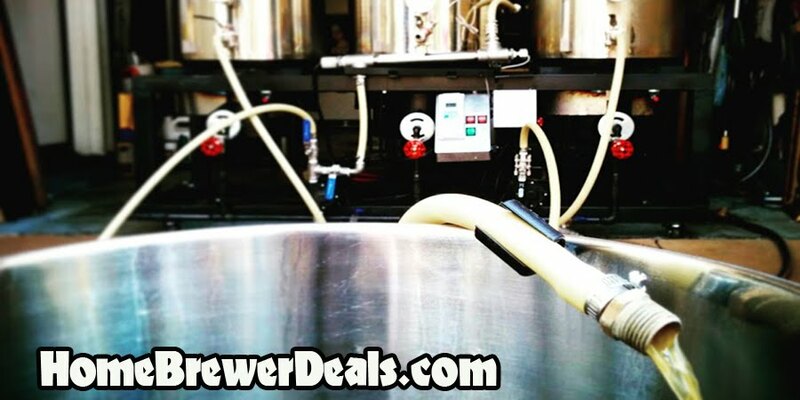 Coupon Description: There is a Black Friday home brewing sale going on now! For a limited time you can get 15% off site wide and get flat rate shipping! If you have been looking to get someone a homebrewing Christmas gift, this is the time! Just use promo code BLACKFRIDAY at check out for your 15% off. Save now at this HomebrewSupply.com Black Friday home brewing sale! Sale Description: Adventures in homebrewing currently has a promotion going on where you get 10% off your order. This is their pre Black Friday sale! 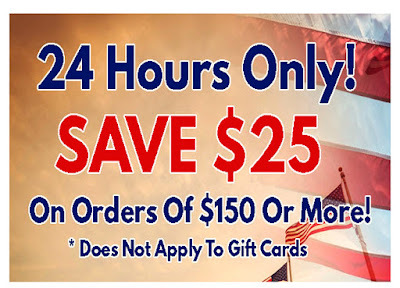 Coupon Description: MoreBeer.com currently has a Veterans Day Sale going on that will save you $25 on any order of $150 or more! More Beer also has free Shipping on orders of that size so if you have been wanting to make a large purchase or pick up a few home brewing kits, this is a great time to do it. Click on the links for all of the details.